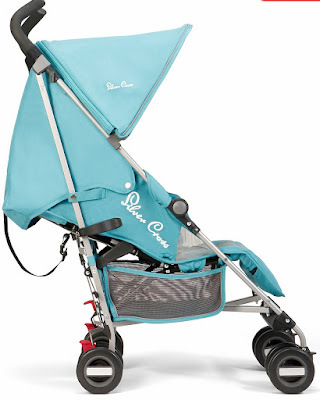 The Life & Loves of Lolly : Is it time to buy a stroller? 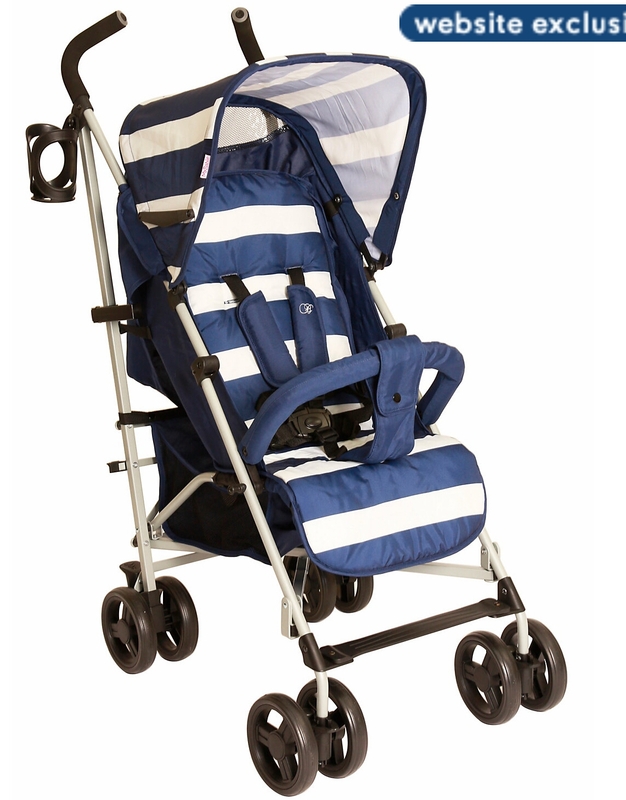 At 22 months old, we're still using our Mothercare Xpedior Travel system for Joey. 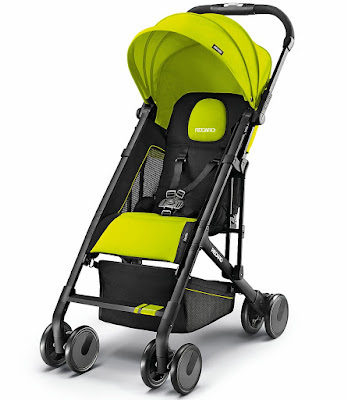 Over the past few months I've been really thinking about getting a Joey a stroller, as much as I hate our Xpedior I've been having second thoughts about getting a stroller. I've never really seen any Recaro strollers but when I saw this is thought it looked a really good lightweight and modern stroller. Even though their is no rush to go out and buy a stroller for Joey, I do like the idea of just having a new pram for him. His current one is driving me insane! Having a stroller that you can just fold down instead of having to take two lots of equipment in the boot would be amazing. 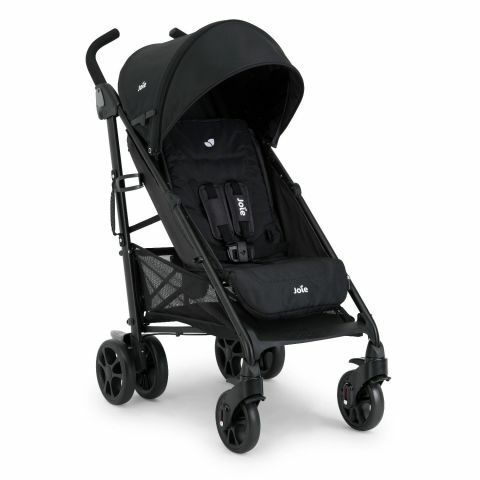 I'm sure that all the little niggles I have about getting a stroller would probably dissappear after using one for a few weeks. 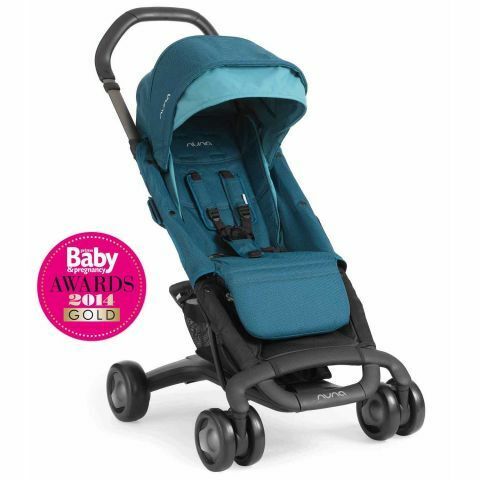 I really like every one of my picks here, have you got a favourite or what stroller are you currently using at the moment?